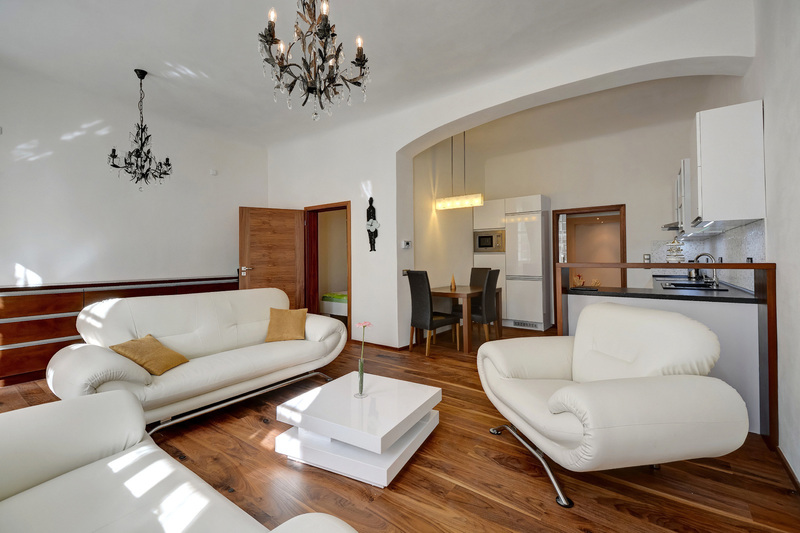 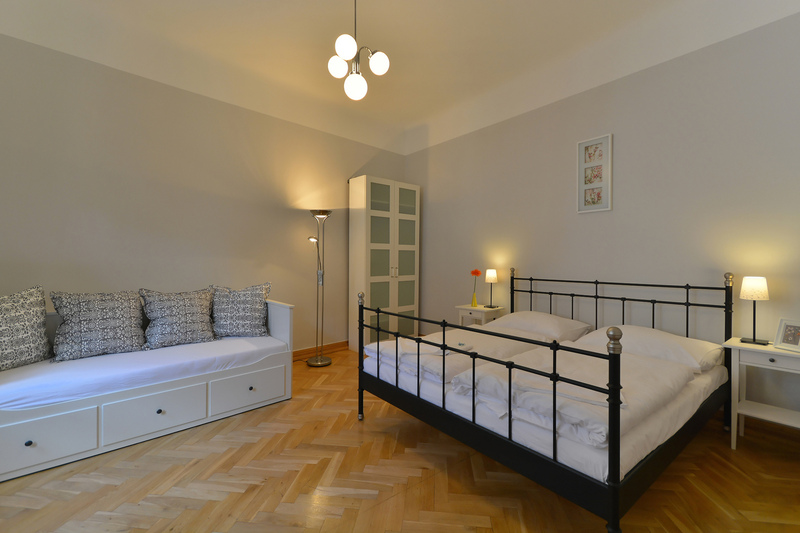 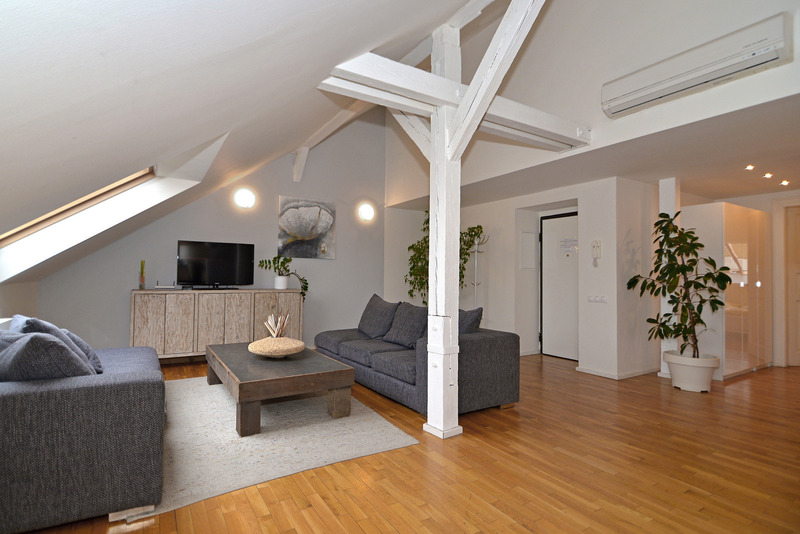 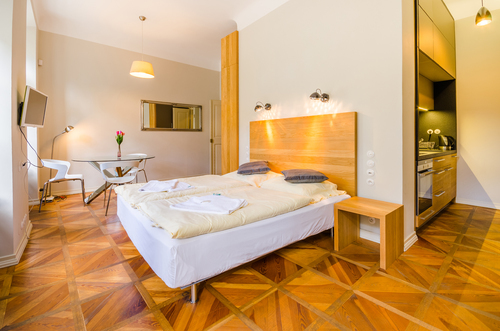 The studio apartment is an oasis of peace in the very centre of Prague. 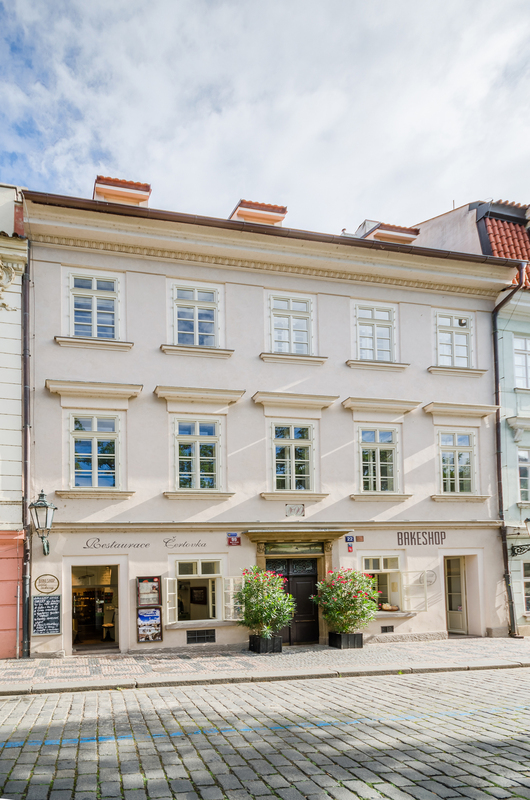 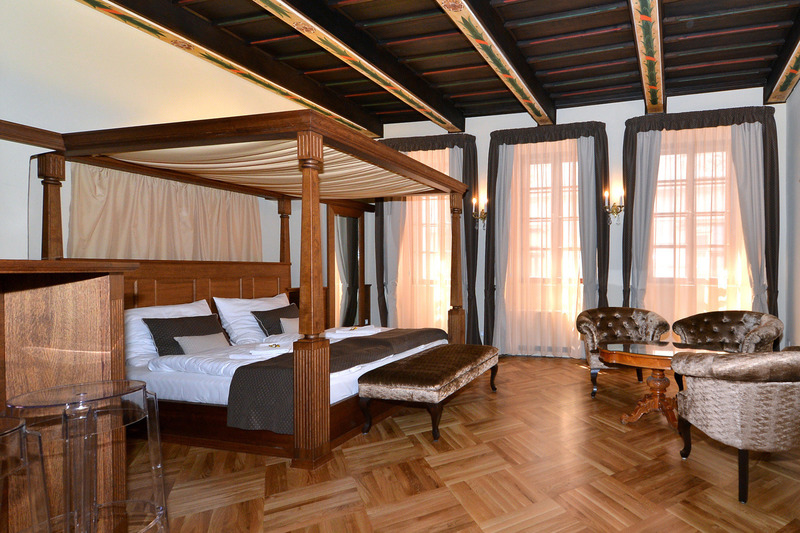 It is situated in a picturesque retreat of the Prague Lesser Town, right behind the Charles Bridge. 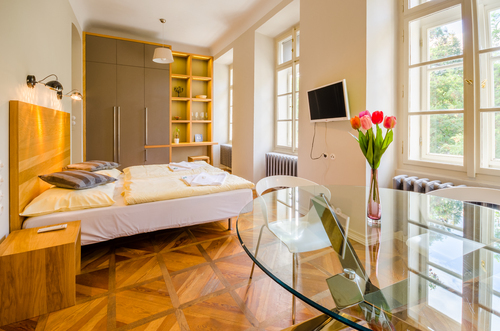 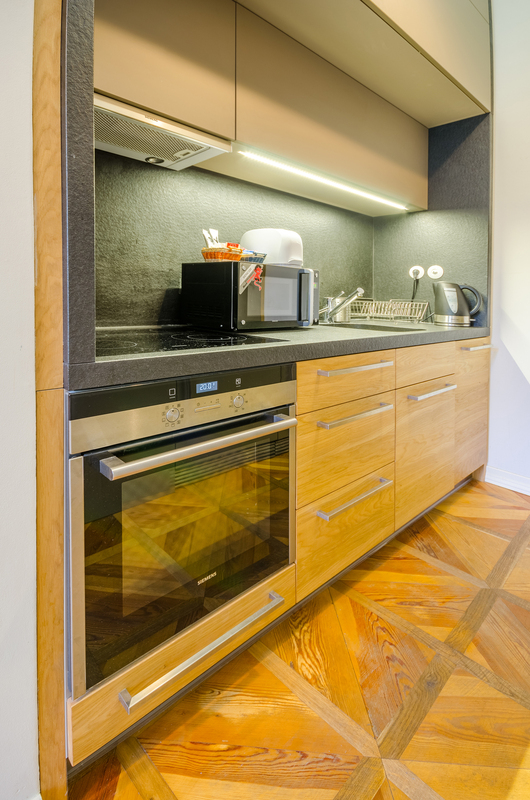 The apartment is furnished with designer furniture, a double bed, a kitchenette with an oven, fridge and washer. 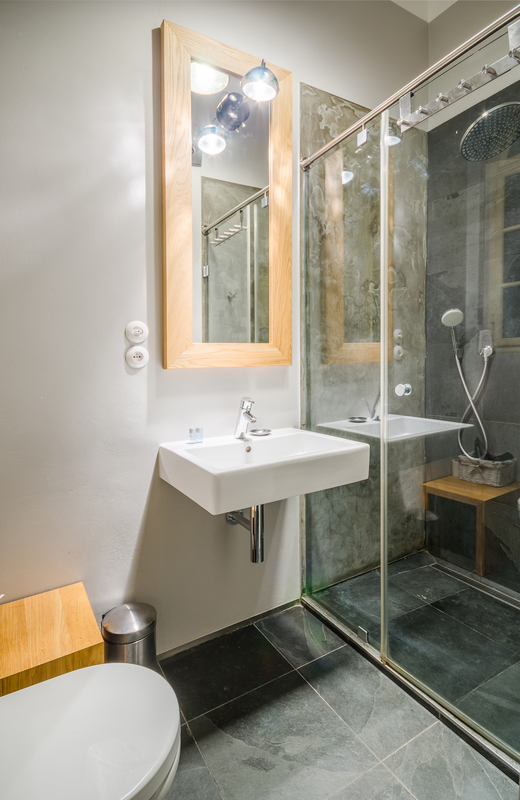 The bathroom has a shower cabin and toilet. 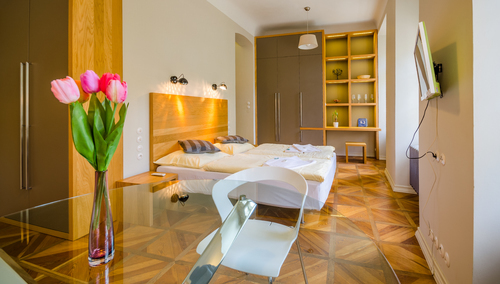 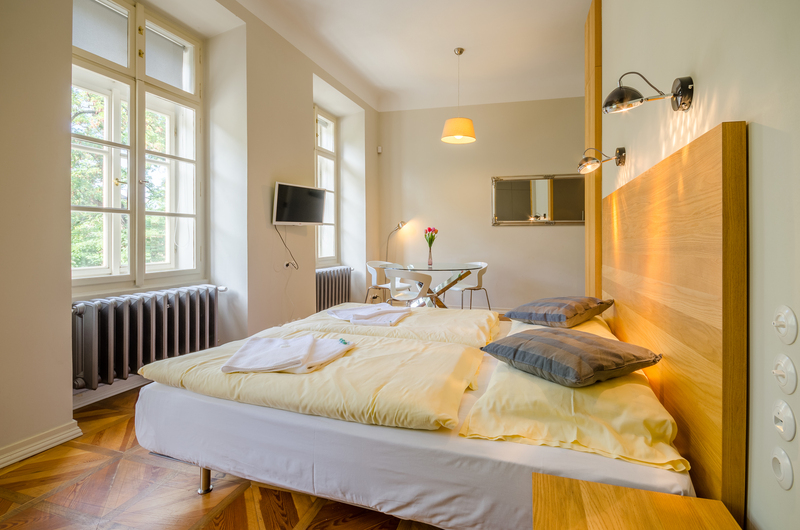 This type of accommodation offers everything you need to rest after all day long exploring the capital city of the Czech Republic.